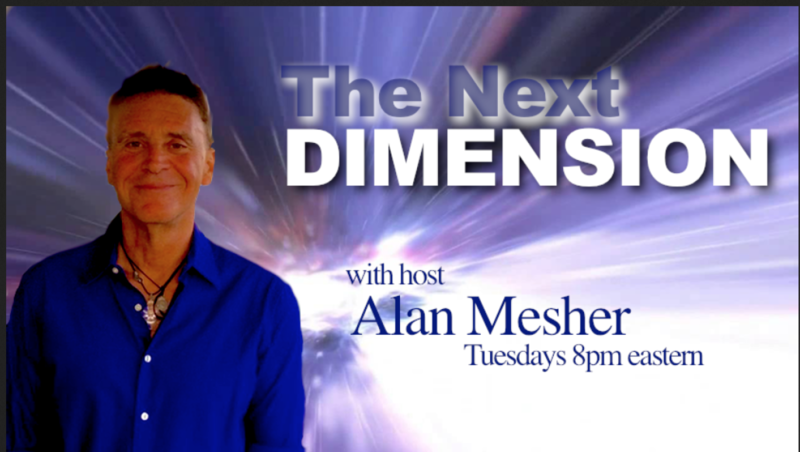 8 pm tonite on THE NEXT DIMENSION radio show. Cutting edge clinical nutritionist Rheannon Reiss on GM foods, vaccines and eating right. Join us for this insightful conversation.